Your heat pump is working hard to keep you warm and over time it accumulates a build up of indoor contamination such as pet dander, skin, dust, dust mites and dirt. These contaminants act as a food source and encourage the growth of mould and bacteria on your indoor coils. The indoor coils are moist and warm and the air passes over these coils to heat up and get blown into the room resulting in warm air. The contaminants are also blown into the room for all room occupants to inhale. Have you checked to see how dirty your heat pump is and if you are getting sick from the heat pump? 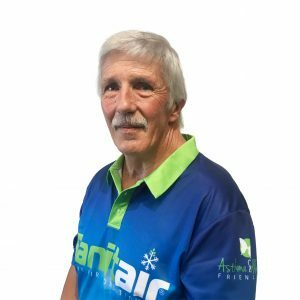 Heat Pump Cleaning Service Tasmania – Sanitair will kill and remove all mould and bacterial contamination that only a trained professional can reach. Does your AIR CONDITIONING SYSTEM SMELL? Customers that enter your workplace and the first impression and the last thing they notice is the smell of your workplace. If your air conditioner smells and if they are sensitive to odours or allergies, it will be even more noticeable. 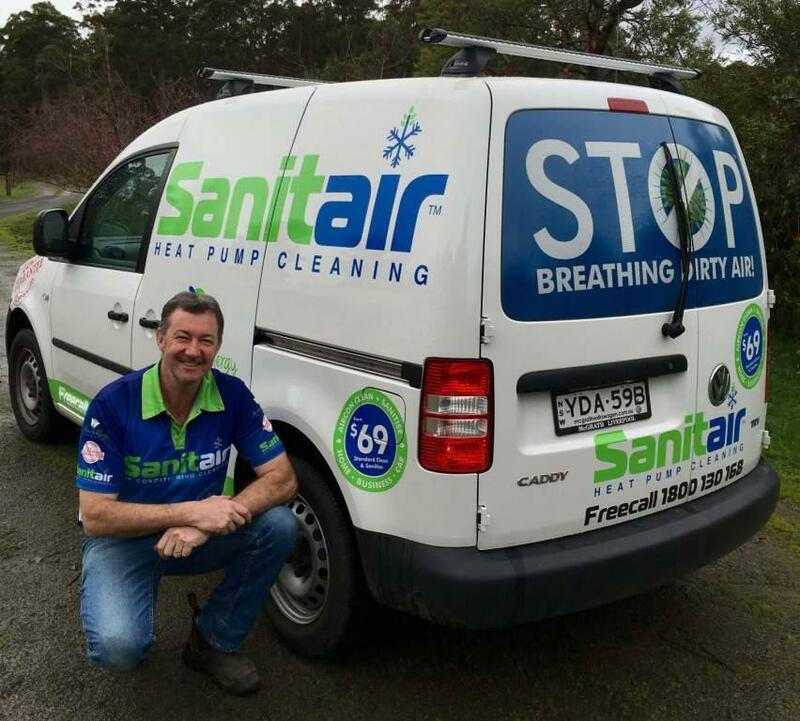 This will leave a lasting impression, Heat pump cleaing service Tasmania can HELP, call Sanitair™ Tasmania FREECALL 1800 130 168.